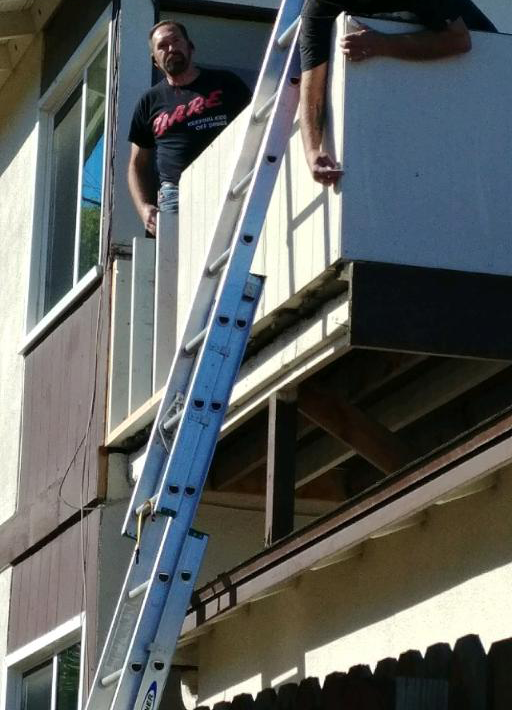 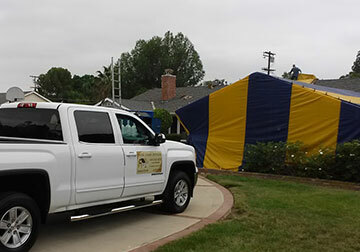 20+ Years Of Pest Control Experience! Termidor is 100% effective at controlling 100% of termites in three months or less. It's a statement no other termite control product can make. 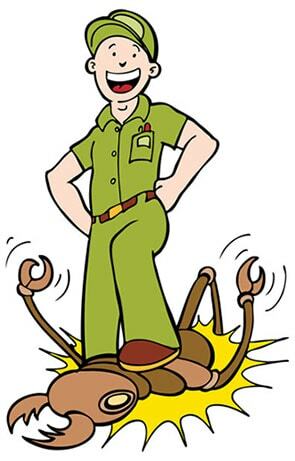 And it's why, when compared to all other termite solutions in existence, Termidor is alone at the top. 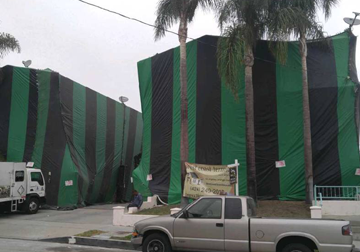 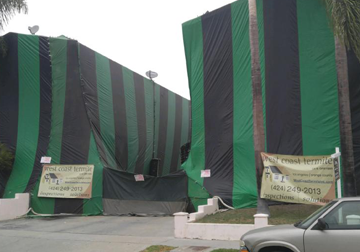 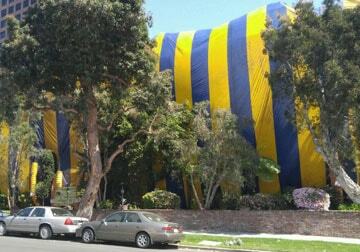 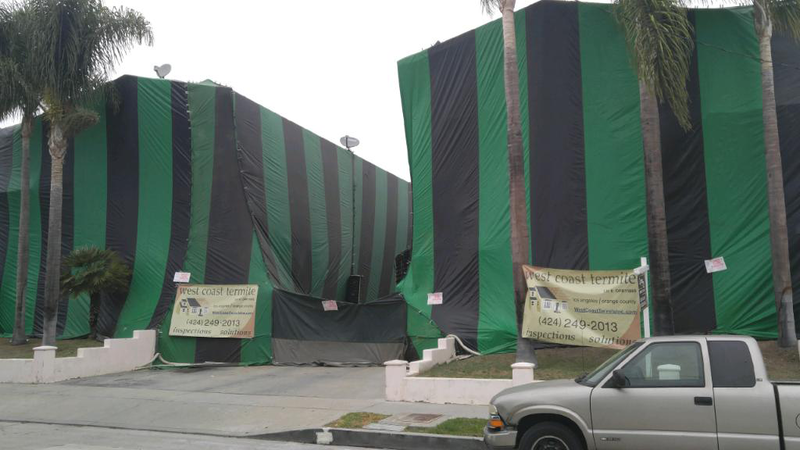 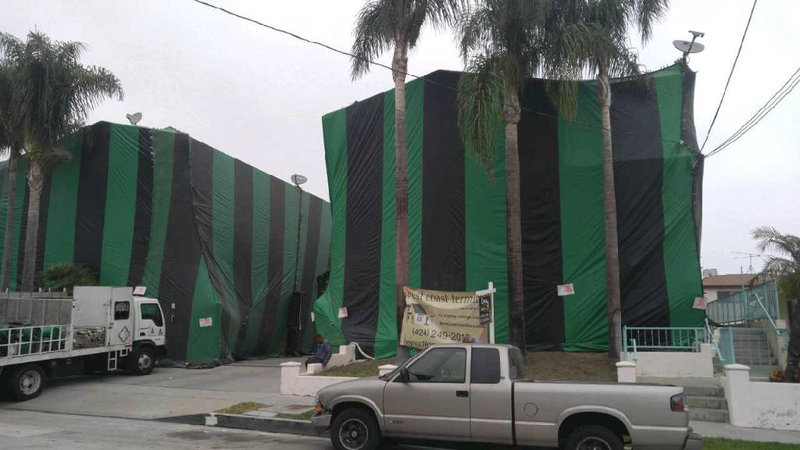 Now there is a "green" solution to protecting your structures from termites. 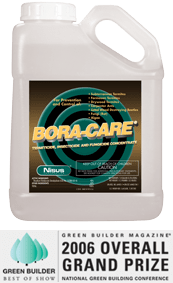 Instead of poisoning the soil under a home, Bora-Care eliminates the wood as a food source while saving you one full day of cycle time. 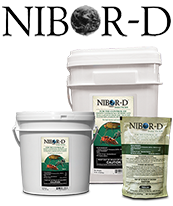 This innovative product was awarded the 2006 Green Builder Magazine Best of Show award. 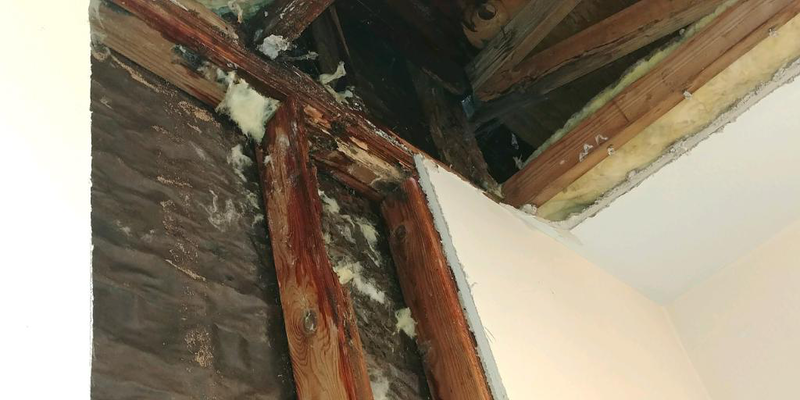 There are serious limitations to what can be done with orange oil treatments because it can be difficult to spot or see all areas of infestation. 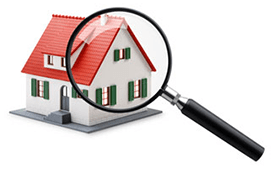 homes throughout the Los Angeles and Orange County, CA areas. 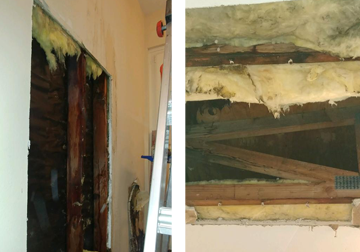 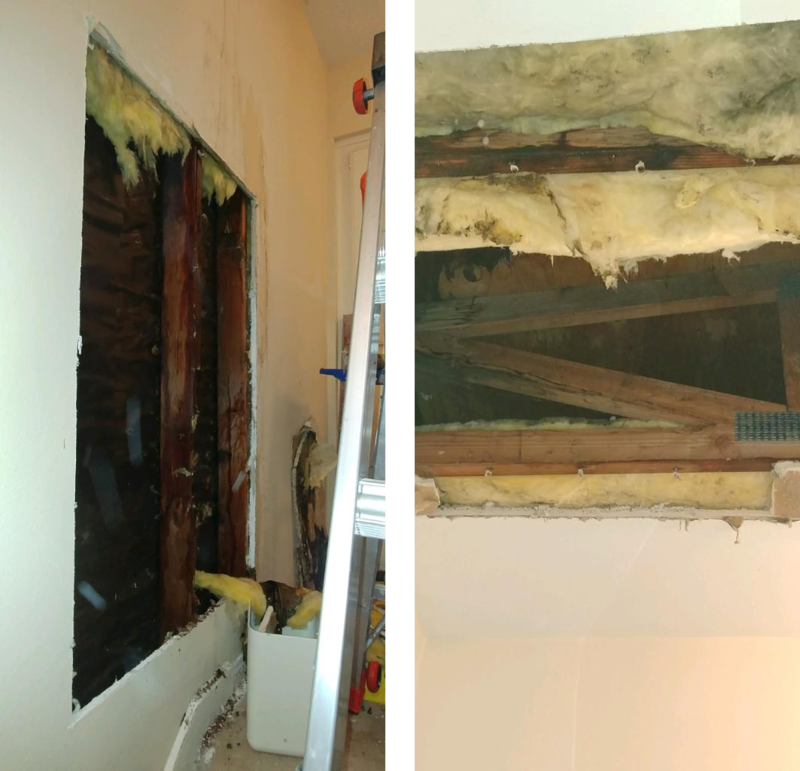 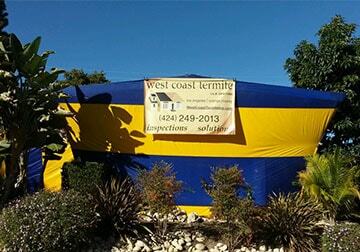 Treating termites behind drywall to avoid having to fumigate. 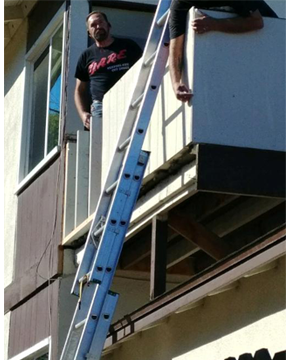 West Coast Termite Inc. is Your Solution. 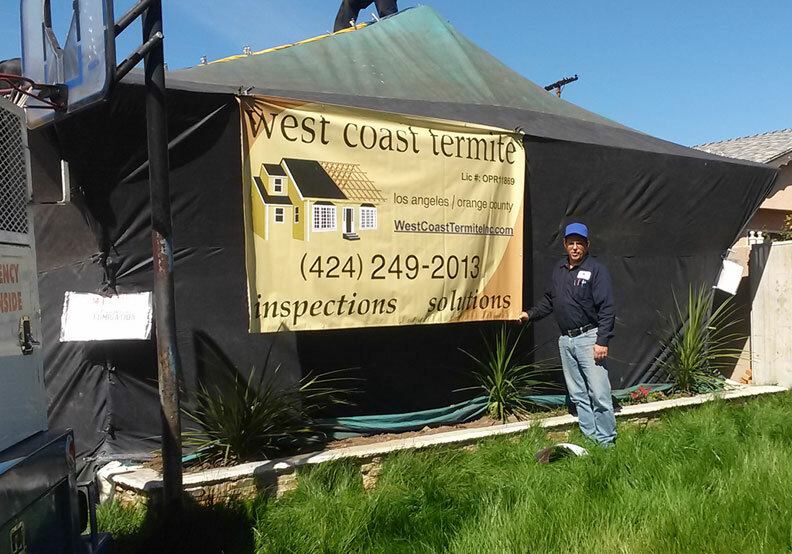 West Coast Termite also has a Construction Services Division for Termite Wood Repair & Construction. 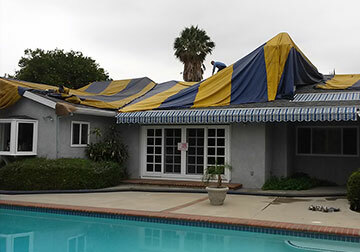 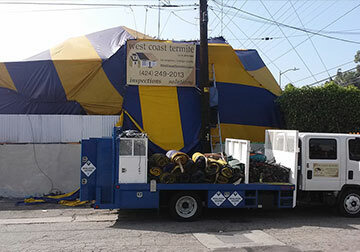 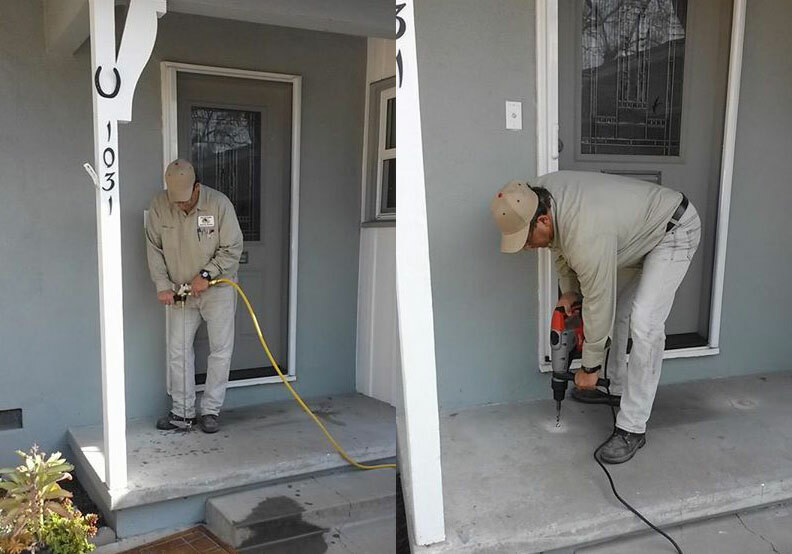 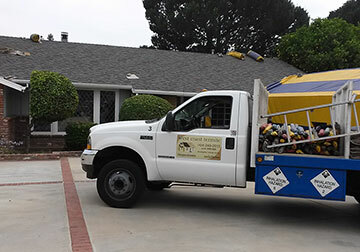 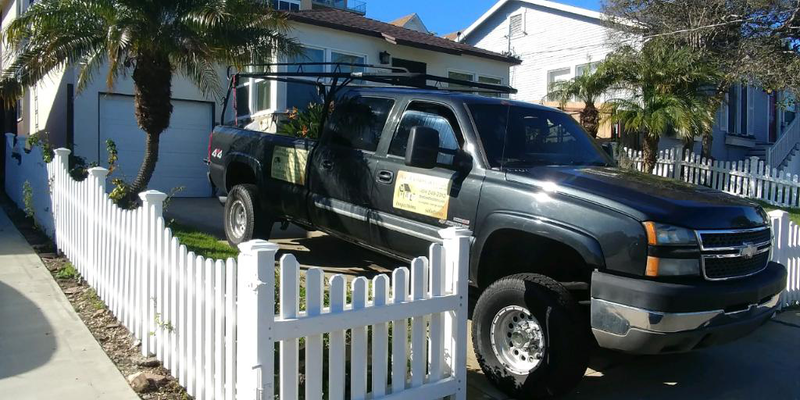 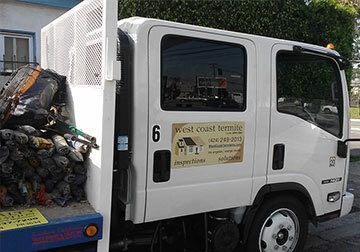 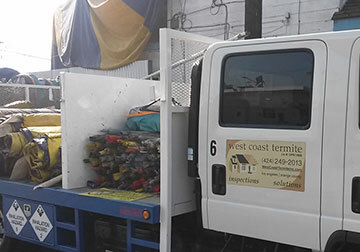 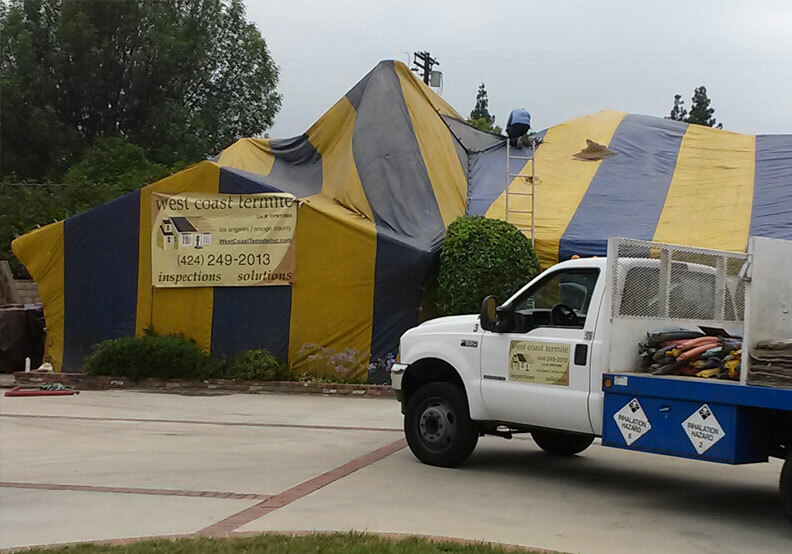 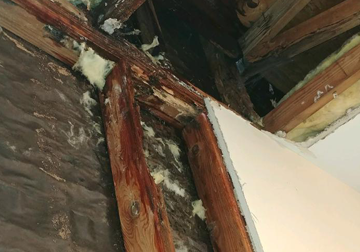 Rid Your Home of Termites with West Coast Termite Inc.
West Coast Termite is a family owned and operated company serving the Greater Los Angeles area and surrounding communities with exceptional termite control and re-construction services at affordable prices. 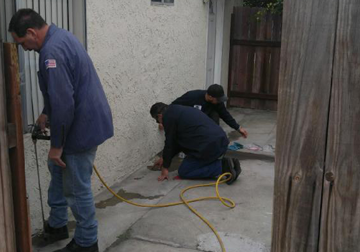 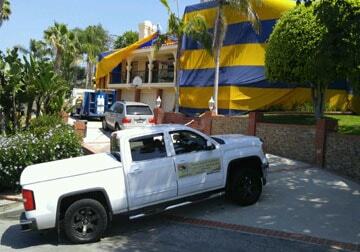 Termite Exterminators Los Angeles | Orange County | South Bay | Huntington Beach | Long Beach and Surrounding Areas. 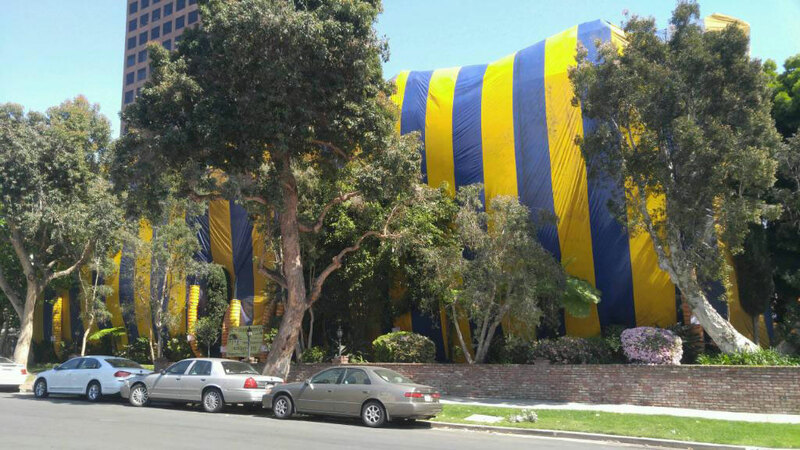 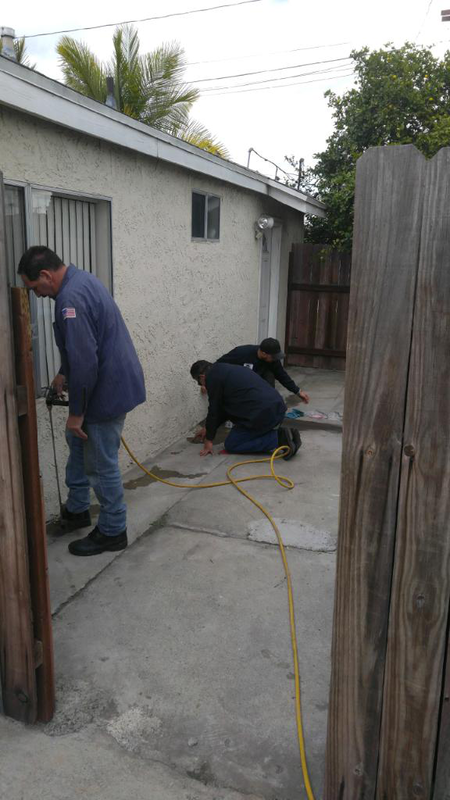 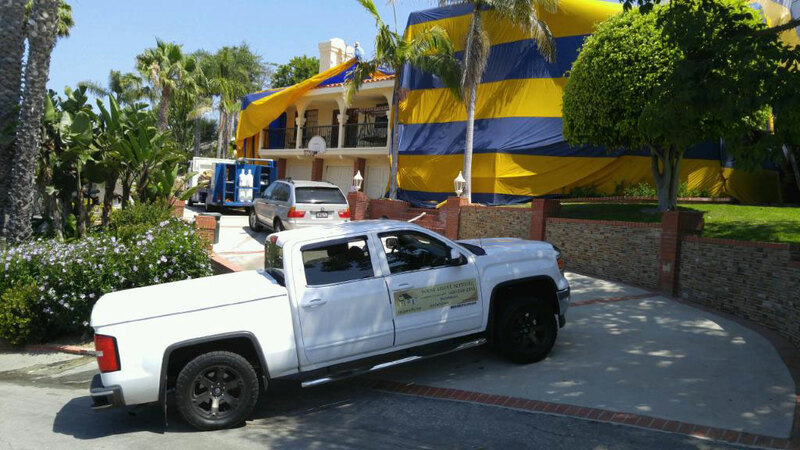 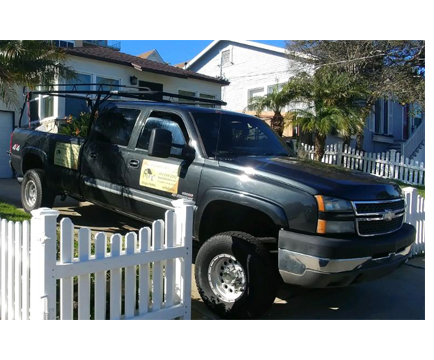 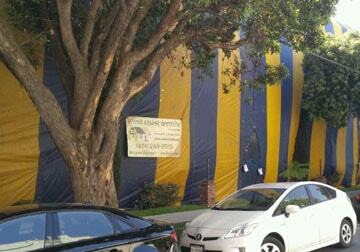 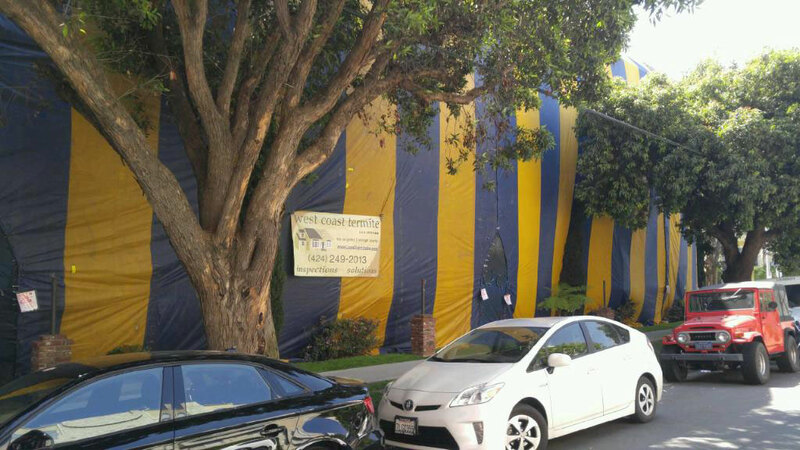 Termite Exterminator Los Angeles and surrounding areas. 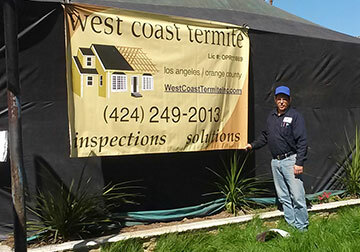 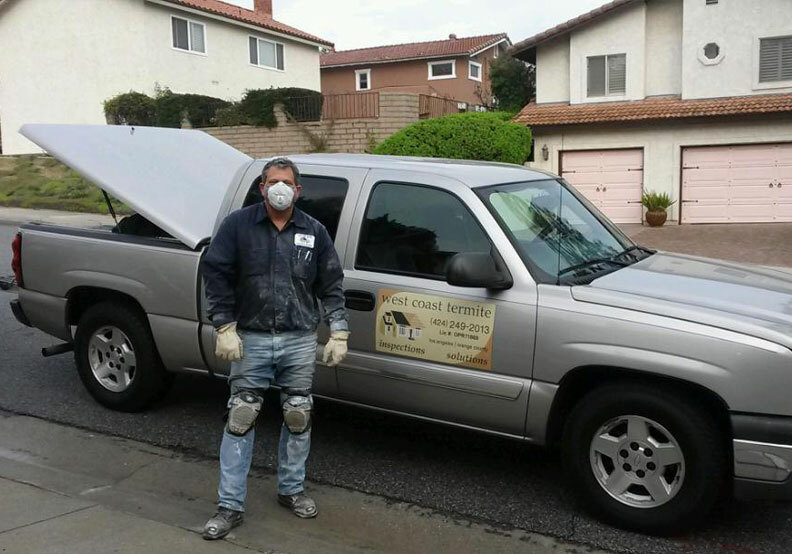 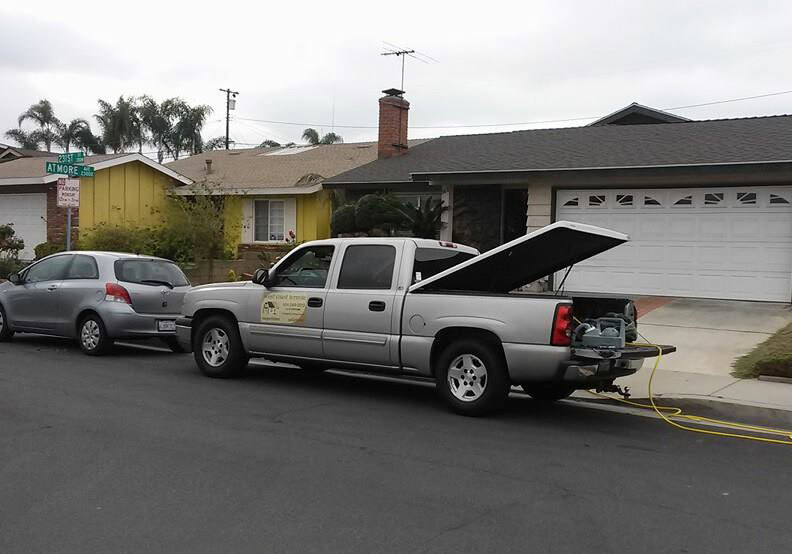 Termite Exterminator Orange County, CA and surrounding areas.